The full list of special releases for this year’s Record Store Day (April 13) has been posted. You can find a list of rock/metal releases below, and the full list HERE. Sunn O))) have announced that physical copies of their new album “Life Metal” will be released on April 13 as part of this year’s Record Store Day. The effort will be available on CD and vinyl in U.S. independent record stores and on vinyl in European/UK record stores. The album will then hit digital outlets and other retailers on April 26. As previously reported, the band are also planning to release another new album titled “Pyroclasts” in the fall. “With great pleasure we present a few special public deep listening sessions of our forthcoming album Life Metal. Our wish and intention are to offer the astounding presence, detail and color of this recording on great PA systems in a public situation as an introduction. Pearl Jam have been chosen as the 2019 Record Store Day ambassadors. This year the event will take place at independent record stores on April 13. “Independent record stores are hugely important to me, and have been ever since I was 12 years old. Before I even really knew what they were, there was a certain feeling of ‘this is a dream come true,’ and it’s a wonderland and there’s so much to learn in here… and it’s still that way. 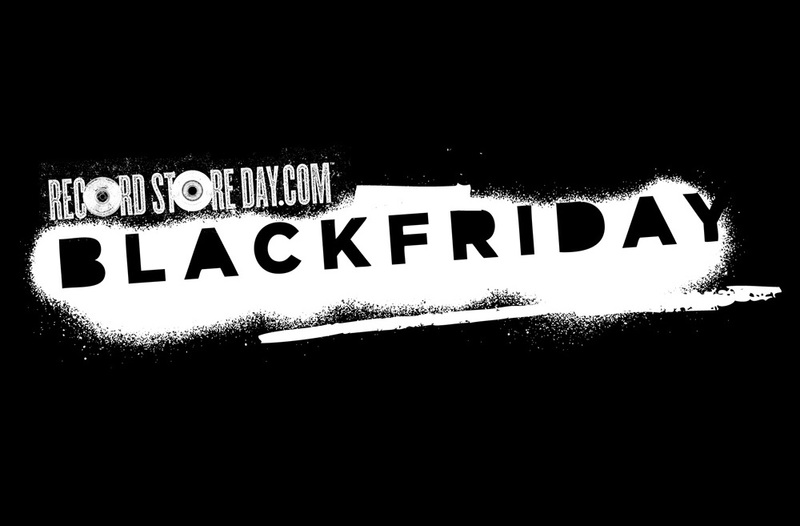 The full list of special releases for this year’s Black Friday Record Store Day (November 23) has been posted. You can see a list of various rock/metal releases below, and can view the full list at recordstoreday.com.